Bridge Over Sea, set of small canvas, come as a 3 piece multi panel set. 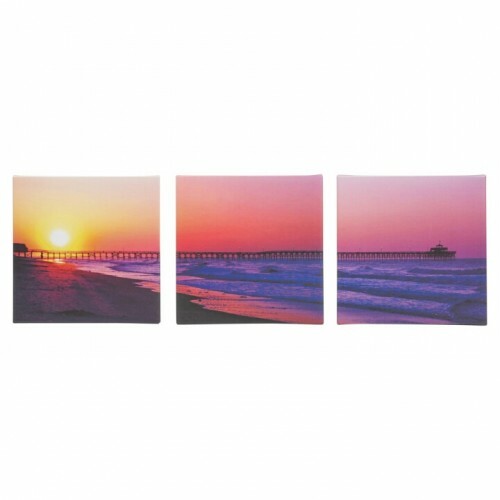 They are in strong and vibrant colours and are very simple to hang on the wall. 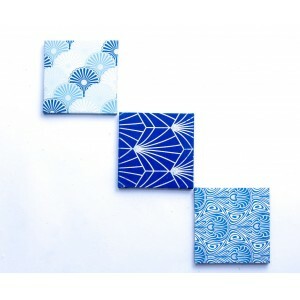 Set of 3 Canvas Print Wall Art is an Abstract Wall Art in different shade of Blue to give that space..